The Atlanta Falcons haven’t won an outdoors road game since defeating the Tampa Bay Buccaneers 24-23 on November 25, 2012. 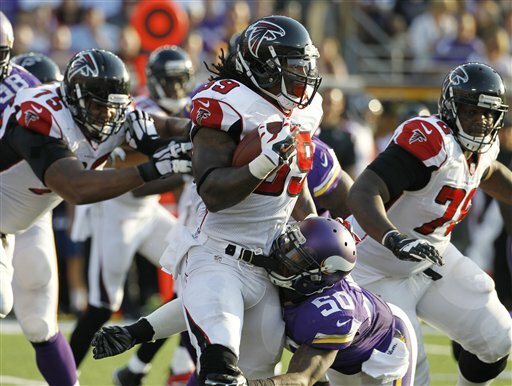 That losing streak was extended with last Sunday’s 41-28 loss to the Minnesota Vikings. This Sunday, the Falcons (2-2) go on the road once again to face the New York Giants, a team that has won two games in a row. 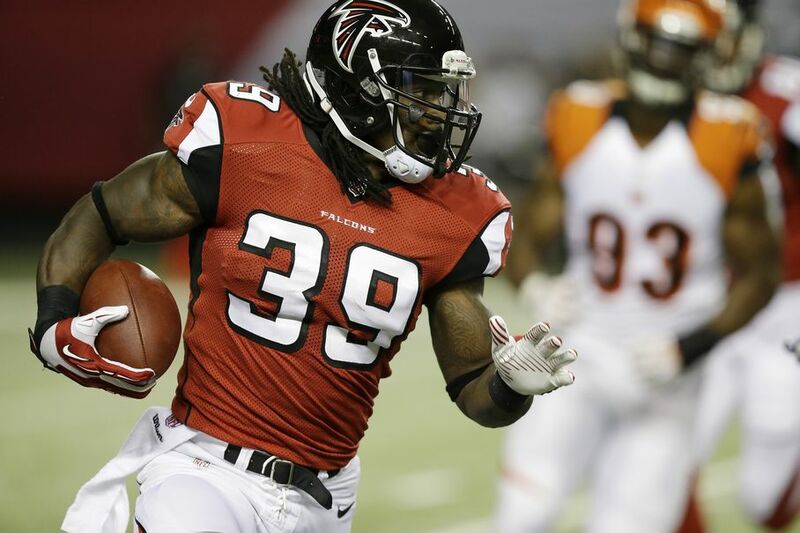 On paper, the Atlanta Falcons defense looked to be in for another huge day following the blowout win over the Tampa Bay Buccaneers. 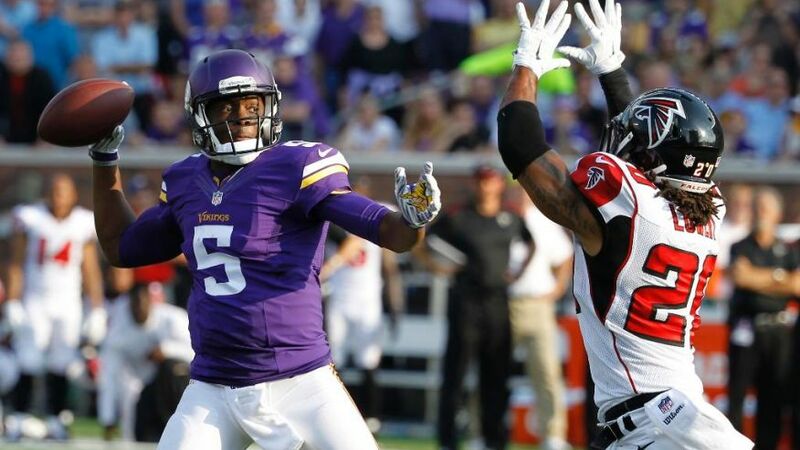 The Minnesota Vikings were starting a rookie quarterback and were without Adrian Peterson and tight end Kyle Rudolph. Heading into the game, Minnesota had one of the league’s worst offenses. The Atlanta Falcons Piedmont Healthcare Injury Report published on Friday lists four players as questionable for Sunday’s game versus the New York Giants: defenisve tackle Jonathan Babineaux (quadricep), wide receiver Harry Douglas (ribs), safety William Moore (hamstring), and wide receiver Roddy White (knee). Tackle Sam Baker (hand), guard Justin Blalock (elbow), and cornerback Asante Samuel (shoulder) are listed as probable. Babineaux and Douglas were limited in practice, but Moore and White were held out of practice for the week. White has never missed a game in his eight-year career, so I’m not worried about him missing Sunday’s game. He understands what’s at stake with this game. I understand the Atlanta Falcons are 11-2, have already won the NFC South, and are still in the driver’s seat for the top playoff seed. I understand they’re a good, albeit flawed, team. But for this rant, I’m throwing perspective out the window. As it stands, there are several areas of this team I’m worried about. This post is written with a caveat: anything coaches and players say about a minicamp session should be positive. Also, because I was unable to attend any of the public sessions, I’ve compiled these five points using articles from those who’ve actually attended the sessions.